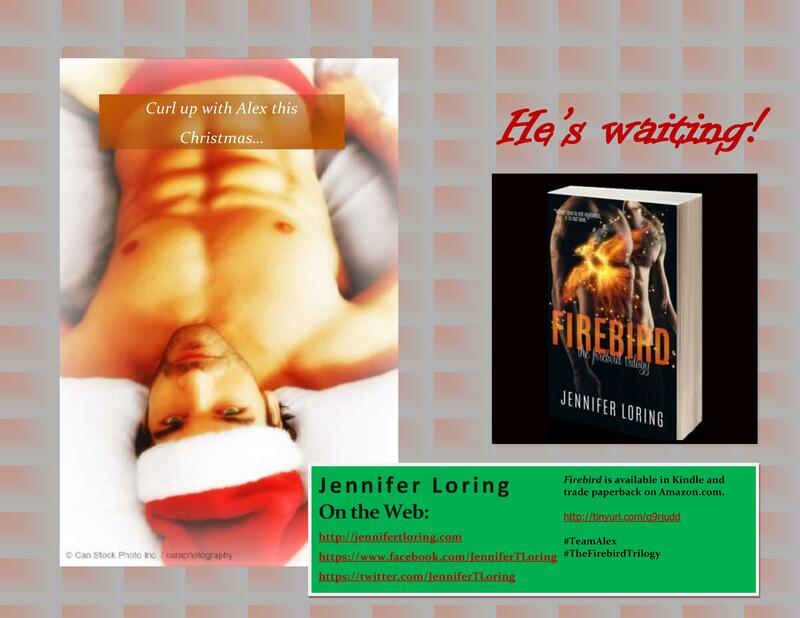 I am pleased to reveal the official blurb for What’s Left of Me (The Firebird Trilogy #2), releasing July 26! In other exciting news, Firebird is in production as an audio book! More details to come, but look for it later this year on Amazon, Audible, and iTunes. Gorgeous, huh? 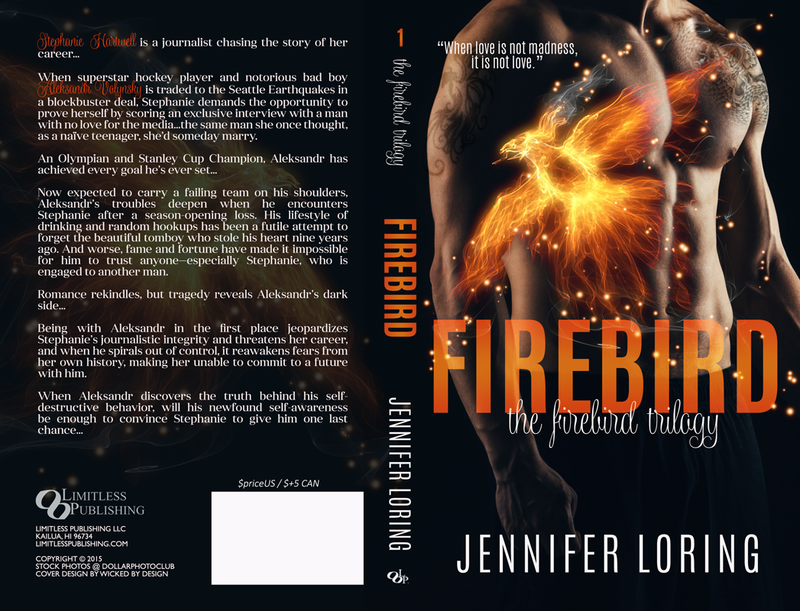 Firebird will be out October 20th from Limitless Publishing!